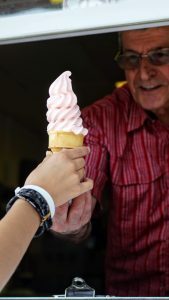 Come in and try our delicious ice cream varieties including over 60 soft serve flavors. We also have in-house made Italian ice and hard ice cream . 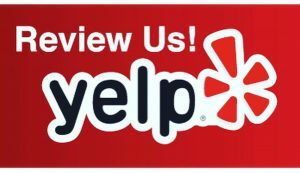 Family run business for over 30 years in the Easton area. In-house made hard ice cream. Variety of rotating flavors. In-house made Italian ice. Smooth, creamy and refreshing. Naturally dairy and gluten free. Customize your milkshakes with any of our 60+ flavors available. Today, you can find Faouzi and Georgette still working as hard as ever, serving some of the same customers from their Wilson shop over 30 years later. They run a small but mighty ice cream business shop. Faouzi always had a vision and realized the area was in need of something different, something special. 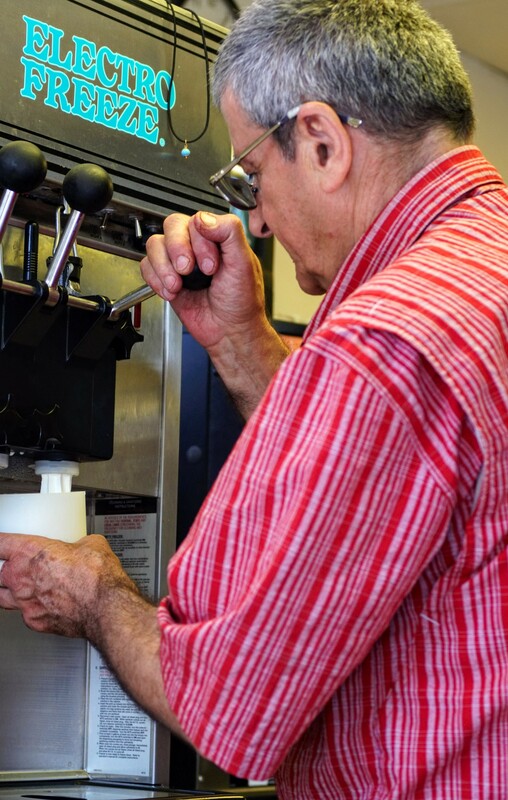 He is in his 11th season at the ice cream shop where in-house made Italian ice and hard ice-cream are customer favorites! Their 60+ soft serve flavors took their ice cream shop idea from simple to extraordinary. With flavors like: cheesecake, licorice, mango, green tea, kiwi, there is no limit to creativity! Making all your ice cream dreams come true, one swirl at a time. 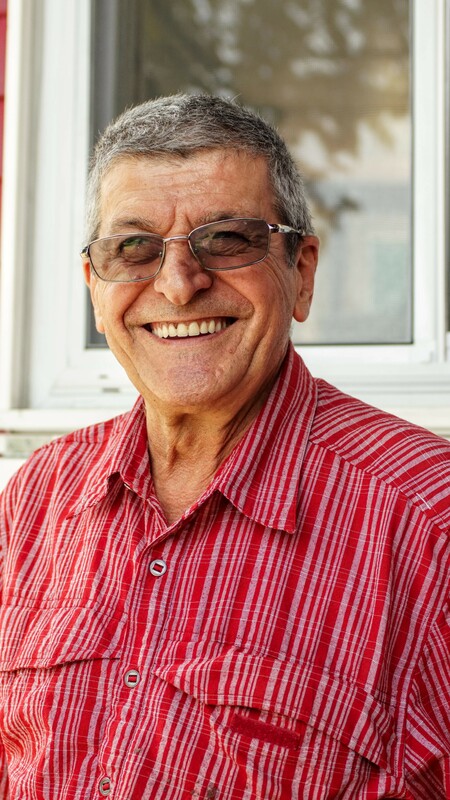 Along with their delectable ice cream treats, Faouzi still manages to make his signature pies and Lebanese specialties. This isn’t just Talk of the Town, it’s FAOUZI’S Talk of the Town! Always innovative, always working on new ideas and always serving his customers with 100% respect and amazing cuisine. Stop by our shop during your visit to historic Easton, PA! We are open 7 days a week during the summer months from 12pm-10pm. Contact the shop for hours outside of summer. Park and walk on over to the shop where we will happily take your order at our walk-up window. 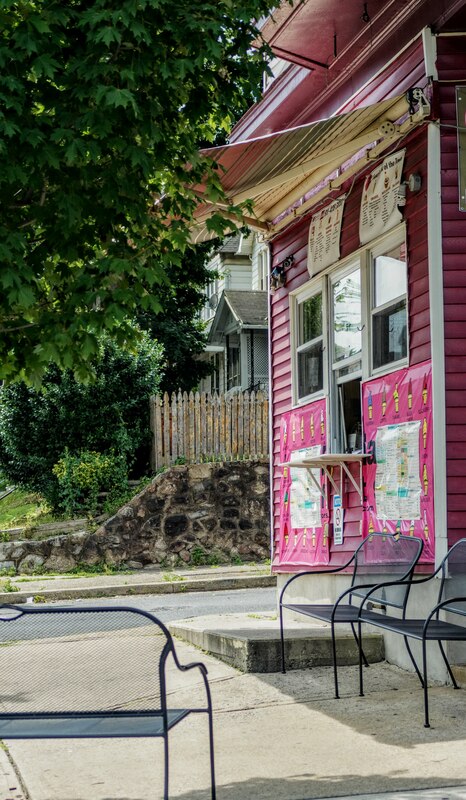 We have some lovely benches and picnic tables for you to enjoy your ice cream outside.